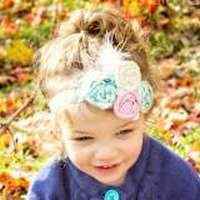 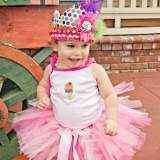 This sweet girls romper is fun for your little girl to wear while playing. 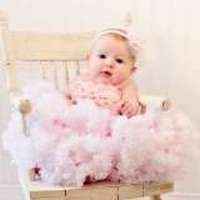 This girls bubble romper also makes a cute birthday gift or professional girl's photography prop. 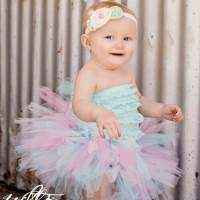 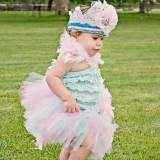 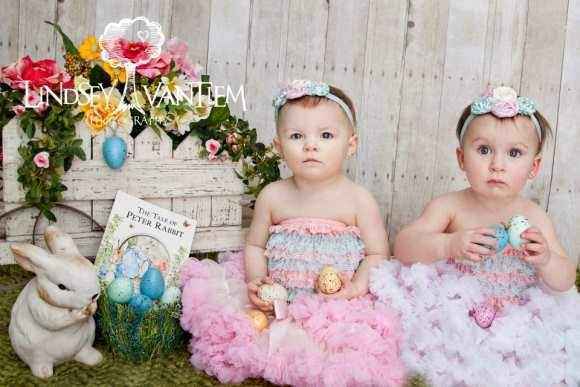 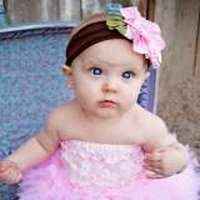 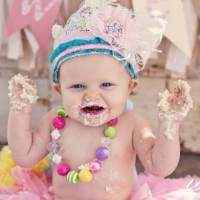 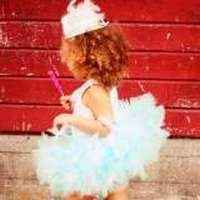 This girls bubble romper looks cute when paired with one of our tutus or pettiskirts! 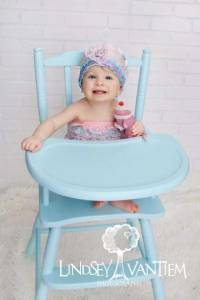 This sweet girls romper also makes a pretty baby present or birthday gift!